This medium support, front fastening, post surgery bra is wonderfully soft and comfortable, as well as beautifully feminine. This medium support, front fastening, post surgery bra is wonderfully soft and comfortable, as well as beautifully feminine. 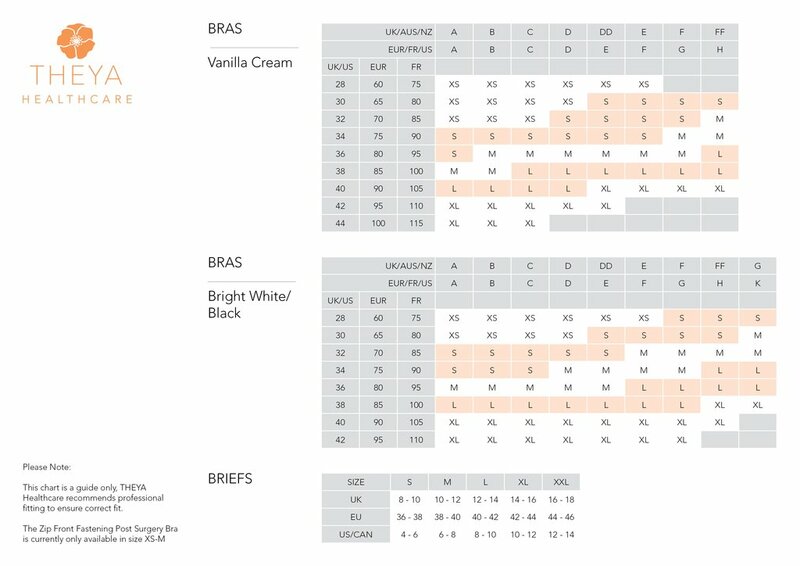 The bra is designed for women who have undergone breast surgery of any kind including breast reconstruction, breast augmentation, breast reduction or breast lift. 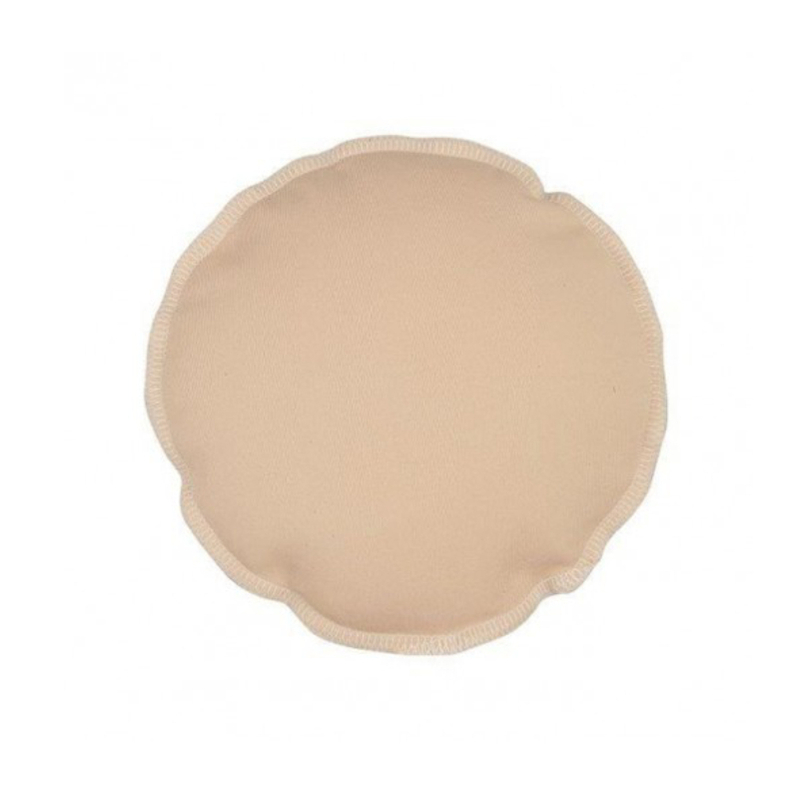 A three level hook and eye adjuster at front, combined with front adjustable straps, not only makes the bra highly adjustable in case of swelling and compression control, but also allows for the reduced arm mobility which you may experience after surgery.